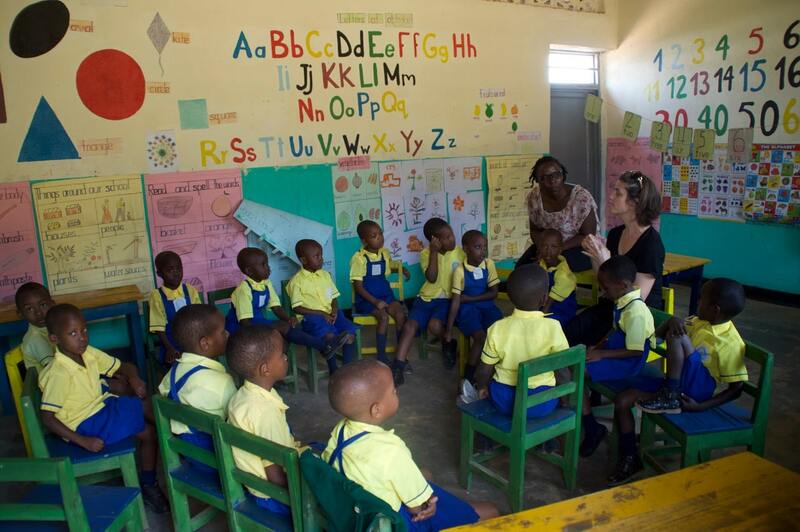 Calling all teachers, Early Childhood, Primary and Secondary for a life changing trip to Rwanda 25 years after the “Genocide of the Tutsi” and see how the country is recovering and developing. 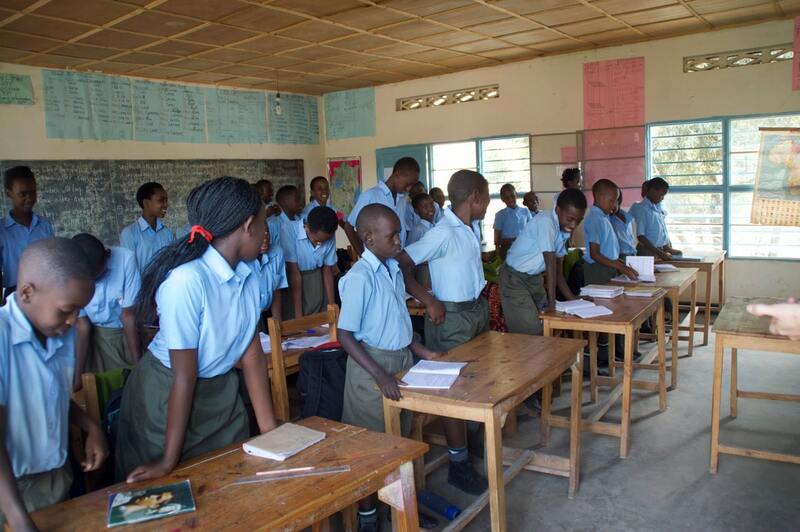 At Hope Global we see Education as the primary vehicle to move out of poverty and so this year we have been invited not only to teach with teachers at a local school level but also provide training for up to 600 teachers in 2 districts in the rural areas of Rwanda. Not a teacher – you are welcome too – we need community workers such as speech therapists, nurses, doctors, dentists, physiotherapists, optometrists, to assist with community based training in local communities. Sewing your hobby – we need you too to help train one of our community outreach programs where we train women to make school uniforms and Days for Girls kits. To make all this happen we also need administrators, IT specialists, videographers, photographers and any servant heard people who just want to do whatever is required. But it is not all work and no play, the team will be spending a day in the Nyungwe Forest National Park where we can walk the rainforest canopy and/or visit the chimpanzees and golden monkeys. It is always an amazing time with our friends and partners in Rwanda so be prepared to be changed and challenged by the love, joy and enthusiasm of the beautiful people of Rwanda.